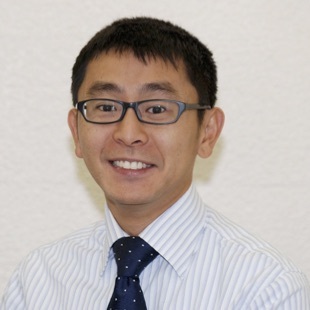 Mr Roger Shimizu Wong is a vitreo retinal and ophthalmic surgeon at St Thomas’ Hospital. He received his ophthalmology training at Moorfields Eye Hospital, King’s College Hospital, and St Thomas’ Hospital. He is currently an honorary lecturer at King’s College London and leads the undergraduate ophthalmology teaching for KCL. He is an innovator of new techniques in vitreo retinal surgery and has written various chapters in textbooks regarding his speciality. Roger is currently involved in developing new surgical instruments in Japan and continues his research interests in vitreous ultrastructure and vitreoretinal treatments. Roger is invited to various international conferences to present new research and teach courses. Through his charitable work with the Lifeline Express organisation, he has developed a relationship with retinal colleagues in Xian, China to share knowledge and improve standards of care. He enjoys training subspecialty fellows in vitreo retinal surgery and regularly sponsors doctors from abroad to improve their ophthalmology skills. Macular hole, epiretinal membrane, retinal detachment, diabetic retinopathy, macula, vitreous, trauma.